Lauv aka Ari Staprans Leff is an American singer, songwriter and music producer. Check out this biography to know about his childhood, birthday, family life, achievements and other fun facts. Lauv whose real name is Ari Staprans Leff is an American singer, songwriter and record producer. Drawn to music since childhood, he learnt various instruments and formally studied music before getting a degree in music technology from the New York University. His love for songwriting allowed him to release a few quick singles that became viral and increased his popularity. 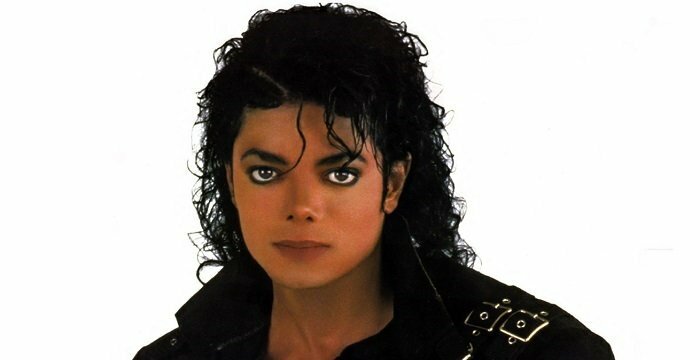 His most popular single ‘The Other’ took the internet by storm and was certified gold by many establishments. Lauv moved to Los Angeles after finding a foothold in the music industry. He worked with the likes of Demi Lovato and Charli XCX and assisted them in their musical output. 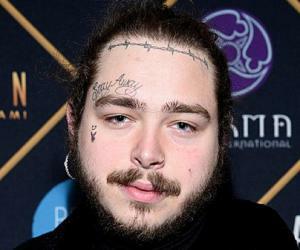 In the meanwhile, his new single ‘I Like Me Better’ found the same overwhelming success as his previous hit. It ranked high on many charts and earned him numerous accolades. 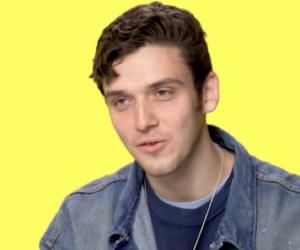 Since the success of his latest single, Lauv has been touring the world with reputed artists like Ed Sheeran and has recently branched out into collaborations with Troye Sivan and Julia Michaels. Lauv was inclined to music as a child. He learnt to play the piano and the viola even before he turned 10. He switched to the guitar when he was 11. His passion soon turned into an obsession and he started writing music. He was mostly interested in writing about relationships and breakups. 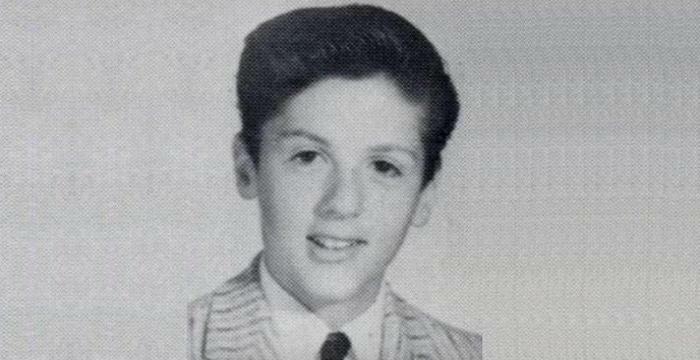 Even at Radnor Middle School, he was an active musician who was part of many bands. He decided to pursue his passion academically and studied music technology at the New York University. It was during his university days that Lauv moved away from his earlier style of songwriting and explored contemporary options and paid attention to production techniques as well. He was particularly inspired by an interview of Paul Simon, in which he mentioned his songwriting process. He adopted the stage name ‘Lauv’ in 2014. His break-up gave birth to the song ‘The Other’, a mix of rhythmic and indie pop beats. The song was co-written by Michael Matosic and released under Lauv’s stage name. Despite not having any big producer to back it up, the song went viral, and entered the Top 100 list on Spotify. After graduating, Lauv signed up with Prescription Songs, an American music publishing company. In September 2015, he released his debut play record ‘Lost in the Light’, which contained five songs, including his first hit ‘The Other’. 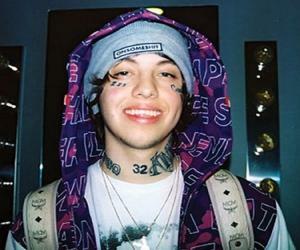 In 2016, he released the single ‘Question’, which featured Travis Mills in the video. This song was certified gold by the RIAA and MC. His only other release from this year was ‘Breathe’, which he co-wrote with Michael Matosic and DallasK. For the remainder of the year, Lauv mostly assisted other artists. In May 2017, he released the single ‘I Like Me Better’, which ranked high on many charts. The upbeat song that struck a chord with many teenagers was inspired by his relationship. ‘I Like Me Better’ went on to top the charts in many countries and received numerous certifications. The popularity of his song gave Lauv the confidence to embark on a tour across the country. The ‘Late Nights, Deep Talks’ tour began on May 23 in Los Angeles, and he performed in eight cities over a fortnight. The tour was immensely successful. His other singles included ‘Easy in Love’ and ‘Paris in the Rain’. His popularity earned him an invitation to perform at Summerfest in Wisconsin. In September 2017, Lauv was announced as the supporting act for the Divide Tour (Asia) by Ed Sheeran. Despite many cancellations, Lauv actively involved himself in promoting the tour in Manila and Jakarta. The tour finally kicked off in Singapore on November 11 and was a huge success. In 2018, Lauv’s first full-length album ‘I Met You When I Was 18’ was released. The album consisted of songs which were gradually collected over the months and included hits, such as ‘Chasing Fire’ and ‘Paranoid’. 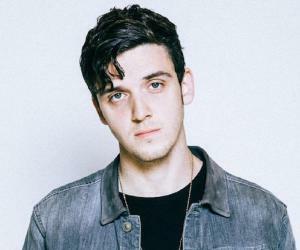 Lauv himself describes this album as a playlist, owing to its intermittent nature. After the success of his album, he began his first world tour along with Jeremy Tucker. His concerts were often sold out. 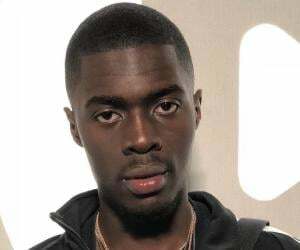 He subsequently released another single ‘There’s No Way’ in collaboration with Julia Michaels in September 2018. 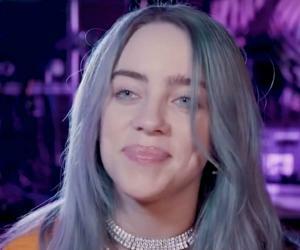 The music video racked up more than 2.5 million views within its first week and boasts more than 5 million Spotify streams. 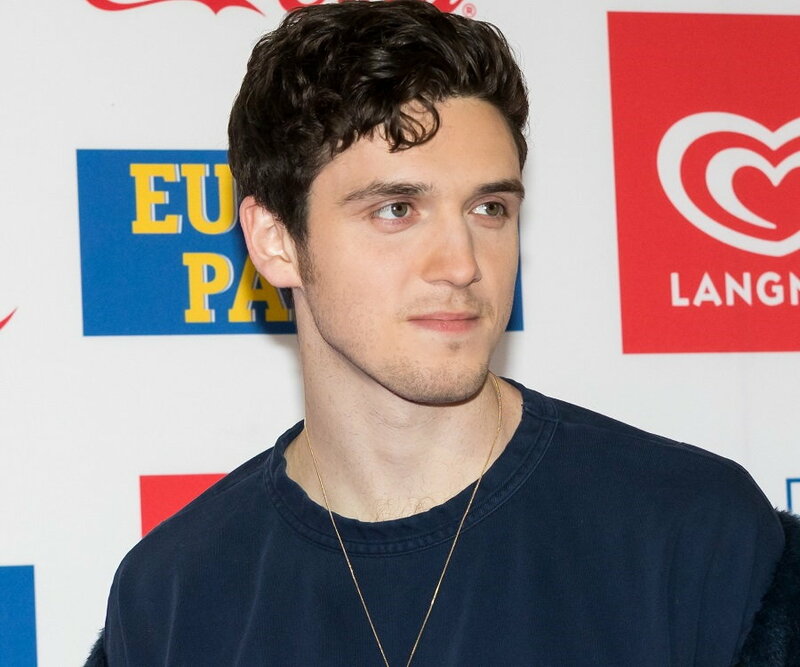 Lauv’s success was highlighted by the fact that he was ranked #1 on Billboard’s Emerging Artist list in June 2018. In January 2019, Lauv collaborated with the Australian singer and internet sensation Troye Sivan for the song ‘I’m So Tired’. The video of the song touched 1 million views within days of its release on January 24. Lauv is currently busy with his tours and has announced a tour in Asia next. He plans to perform in Thailand, Indonesia, and India, among other countries. Tickets to his concerts have already been sold out, and Lauv is well on his way to become a massive star. Lauv was born on August 8, 1994 in San Francisco, California. His mother is of Latvian descent, whereas his father traces his roots to Russian-Polish Jews. Lauv’s first name, Ari, is a synonym for lion in Hebrew. Lauv adopted his stage name, which also means lion in Latvian, in honor of his mother’s heritage. Lauv is currently not in any relationship as he wants to focus solely on music. He loves watching movies, especially tragic films, in his spare time. He counts Woody Allen’s ‘Midnight in Paris’ among his favorites. His other hobbies include exploring Mexican cuisine and finding new music. Lauv loves dressing up and is particularly biased towards denim jackets. He has also confessed a weakness for cold-brew coffee with almond milk.